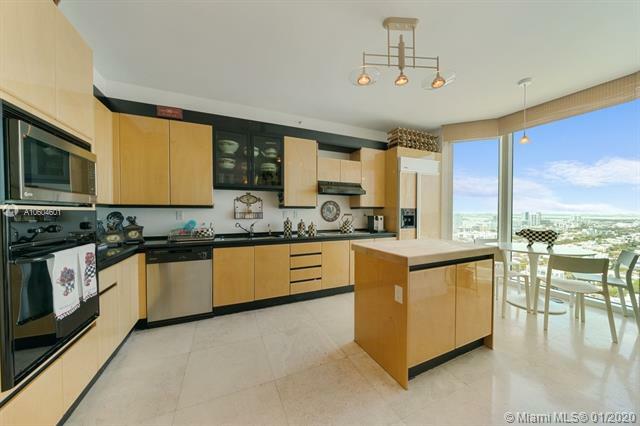 Considering two of its neighbors are among the finest Miami Beach condos in the area (in this case the classic Bath Club and health minded Canyon Ranch) the MEi condo is nothing less than finesse. Created by the same people responsible for designing hotels and condos for respected names like Regency, Hyatt and Hilton, the building named after “beauty and femininity” is one of a kind. 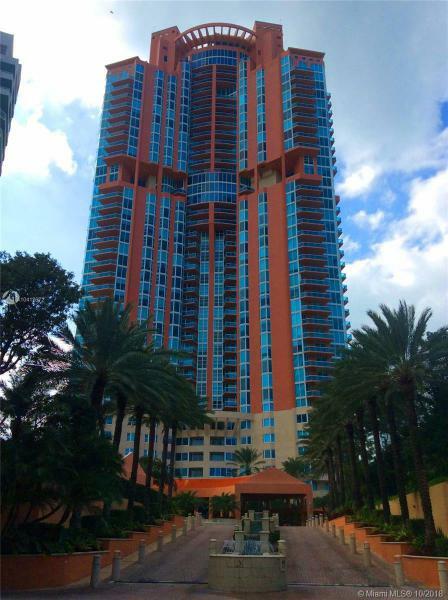 The MEi condo in Miami Beach is often compared to another one of the Miami Beach’s best luxury condos, namely the Setai. Entertainment and business centers, a bewildering lobby, a 3,000 +square foot Asian spa and fitness facility, and a beach club that redefines what a beach club can do ensure the MEi condo is an experience unlike any other. You’ll have the option of one to three bedroom options with features like wraparound balconies or oversized balconies in standard residences. Cutting edge residential technology that means the stainless steel kitchen appliances and entertainment can be controlled with the push of a button. As for the MEi bathrooms, you’ll find Kohler brand showers and fixtures plus marble floors and more. 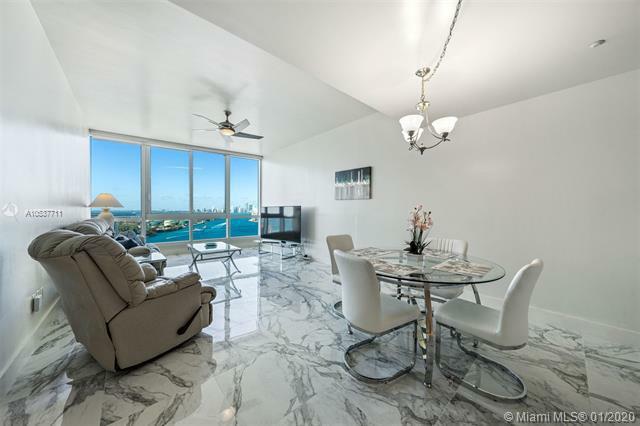 The MEi condo is located in South Florida’s hottest and most diverse city: Miami Beach. As a MEi condo resident, you’ll enjoy restaurants within walking distance from the MEi condo to the wonderful views of Downtown Miami and Miami Beach itself from within the MEi condo. 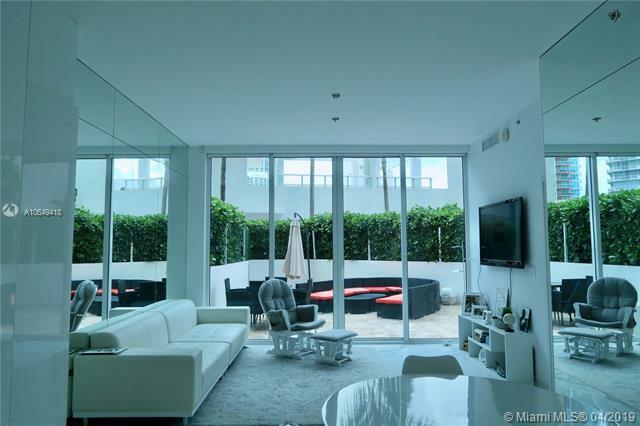 Living at the MEi Miami Beach condo means always having the best of the city nearby plus a MEi condo home that has everything you might need in a city that is always stylish.